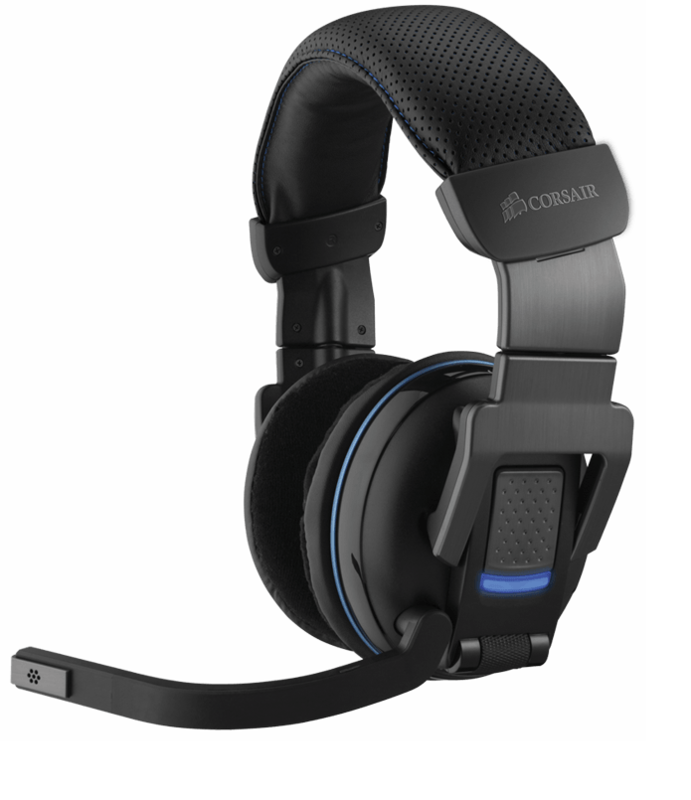 Wireless would be nice but the other points you see above are more important to me, same as (macro) buttons on the headset not needed but it's nice to have. 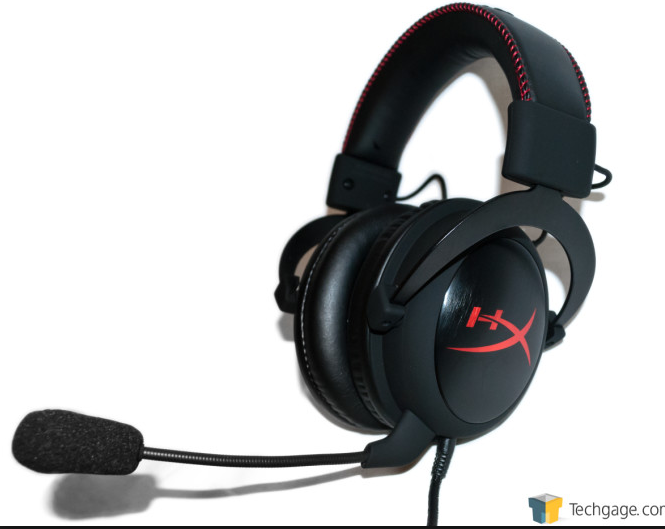 What do you guys think about these headsets? Or do you have/know a better one? Roccat Kave XTD analogue. or anything made by logitech. 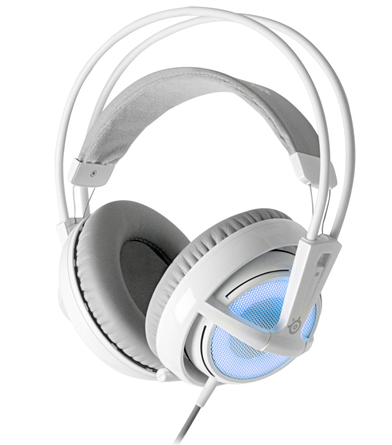 I have Logitech g430 usb 7.1 headset. The only drawback I see is that playing Rust for 8 hours straight makes my head feel uncomfortable. 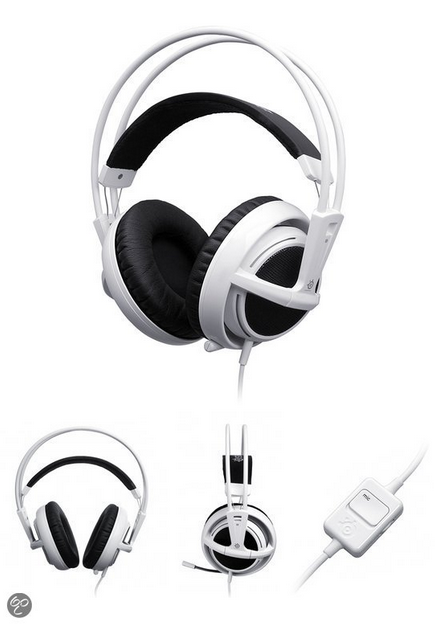 Syberia V2 is the best price-quality for a headset IMO, it just fits so comfortably around my ears and is comfortable enough for long gaming sessions. 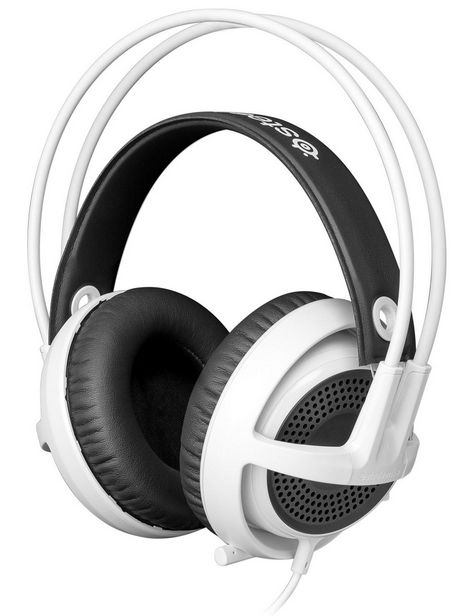 Any audiojack headset will be very limited in terms of volume. If that's the case it's already earrape when it's on low volume. I feel the need to correct this, because that is just a plain wrong statement. Why would you even think that- what do you think the DAC in USB headsets does? 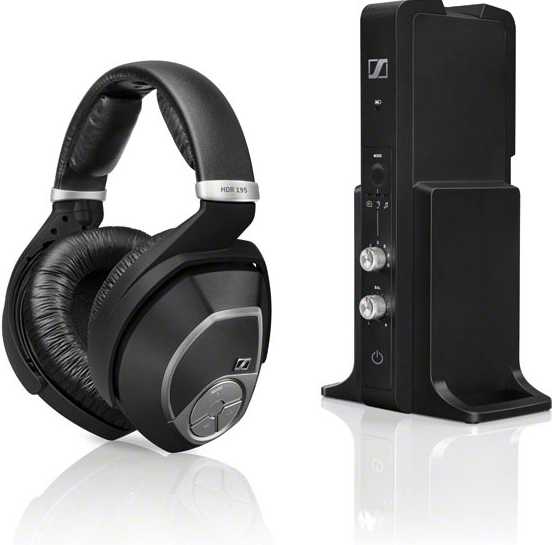 It's basically an audiojack headset except soldered to the soundcard, just because they are USB doesn't mean the 1's and 0's go into the earmuffs. If you guy buy high impedance headphones, obviously your phone won't be able to drive them properly. Bob, what the hell, speakers are analog driven, if anything you have LESS volume restriction by using your own soundcard. There is a reason high quality headphones have audio jacks... I'm not evening right now, that statement was bottom tier qualtiy. I was mostly talking low-end. But sure, let me rephrase that. 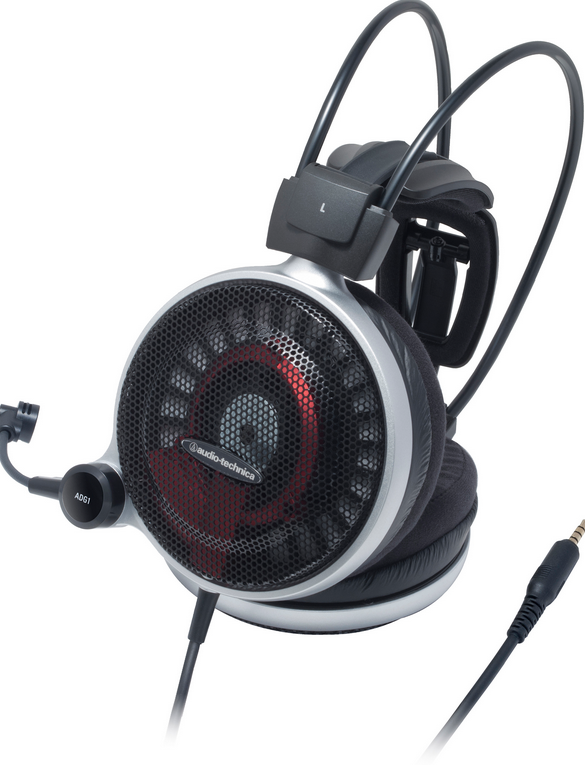 Any audiojack headset will depend on your sound card on a lot of factors. On my Logitech G430 the mic is unbearably quiet when using my 3.5mm jack but it works fine with the usb sound card provided. All standalone microphones I've had have had (wat?) this problem as well. Dunno the audio jack seems fine and loud, either way I definitely don't want to experiment with it anymore and will just stick to USB.